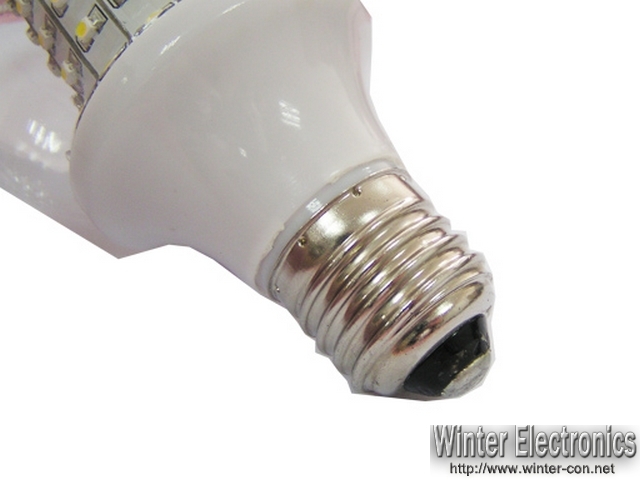 This E27 light bulb is great for large can ceiling fixtures; It can light up a room with only 6 watt usage. Our new generation of LED Light Bulb is 80 mm in diameter , 130 mm long. It never gets hot and uses only less than 6 Watts of power, so it is safer and more economical than halogen bulbs. Makes a great floodlight, but is also well suited for small light fixtures. It is suitable indoor usage.